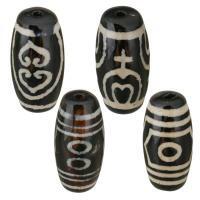 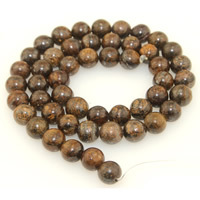 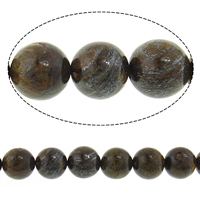 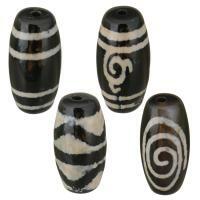 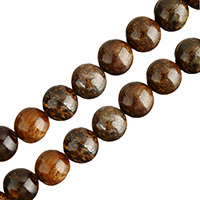 - Our bronzite stone beads are a wonderful chocolate brown color semi precious stones that contain bronze-colored spangles and metallic areas that make bronzite a very interesting and unique stone. 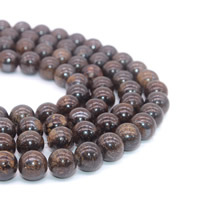 The shimmering, yet earthy brown finish of bronzite is what makes it one of our favorites. 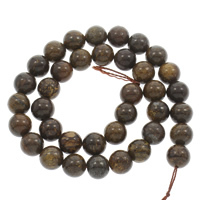 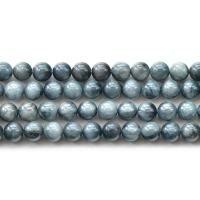 This stone can fit well into that natural-looking piece or an elegant fall necklace.